The plus side about being a dedicated follower of certain brands, I get to be the first in the know. 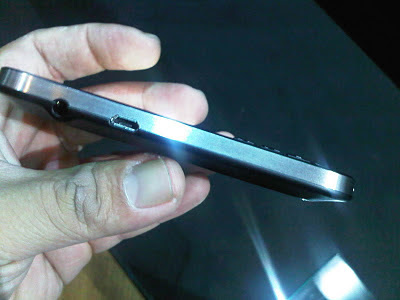 For example, being a Gucci lover, I get info from everywhere on sales, items with huge discounts and so on. 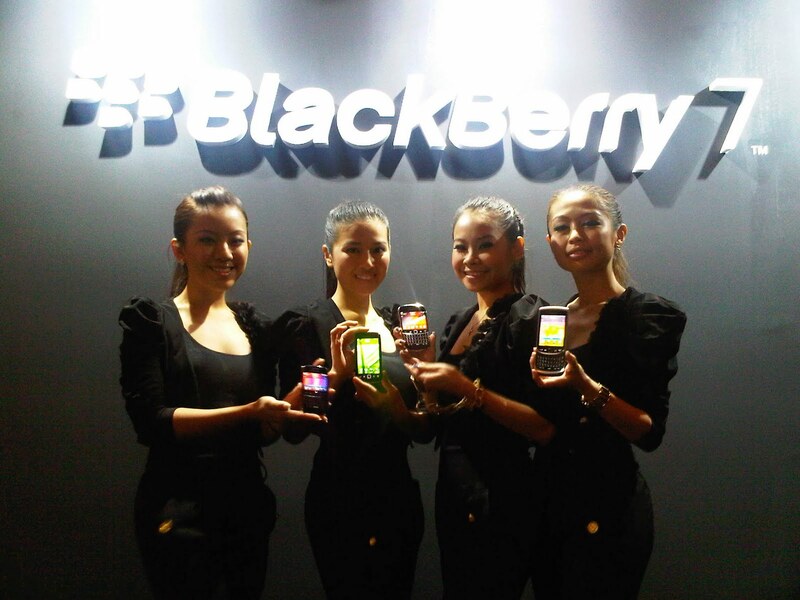 When it comes to Blackberry, my brand loyalty too is always rewarded. 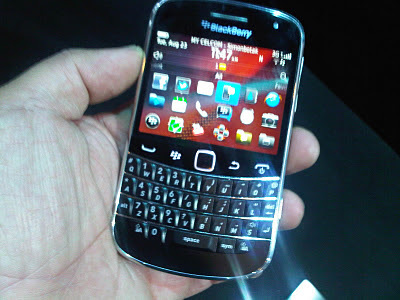 I always get first look at everything Blackberry, which I am thankful to the lovely people at RIM for. 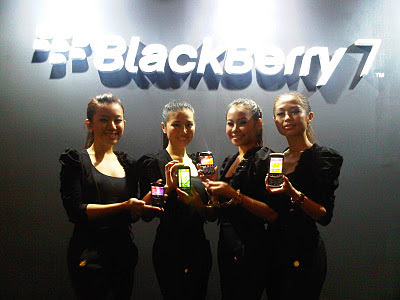 After getting to preview the Blackberry Playbook at the same time as the previews were held all over the world, it was the same for the new range of Blackberry OS7 smartphones. If you are following me on Twitter, you would have been the first to be updated on everything about the new range of OS7 phones. 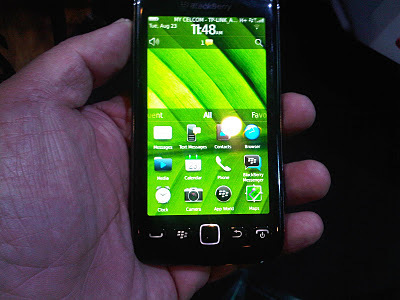 Won't say much, especially since the phones have been in the market for a month now - so just pictures and more pictures. 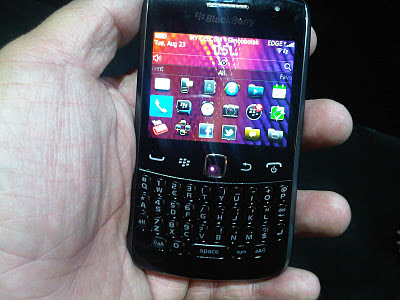 I got to try everything, but I am so loving the Blackberry 9900 (no you do not call it the Bold 4 - that doesn't exist). 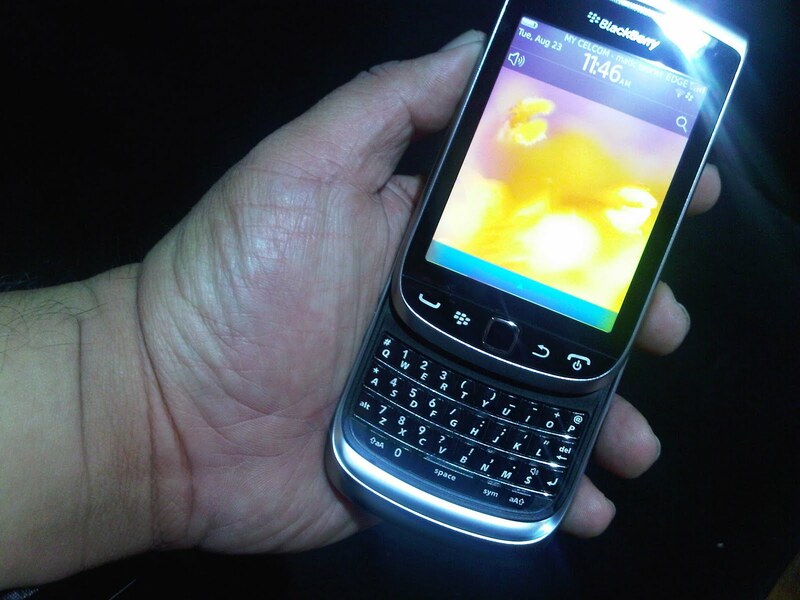 And also the Torch 9860. Still waiting for my Blackberry 9900 to be delivered though.. 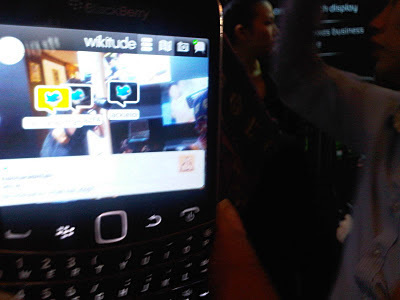 But meeting the bosses from RIM and Blackberry, I got a surprise present seeing how I put my Blackberry Playbook to good use. 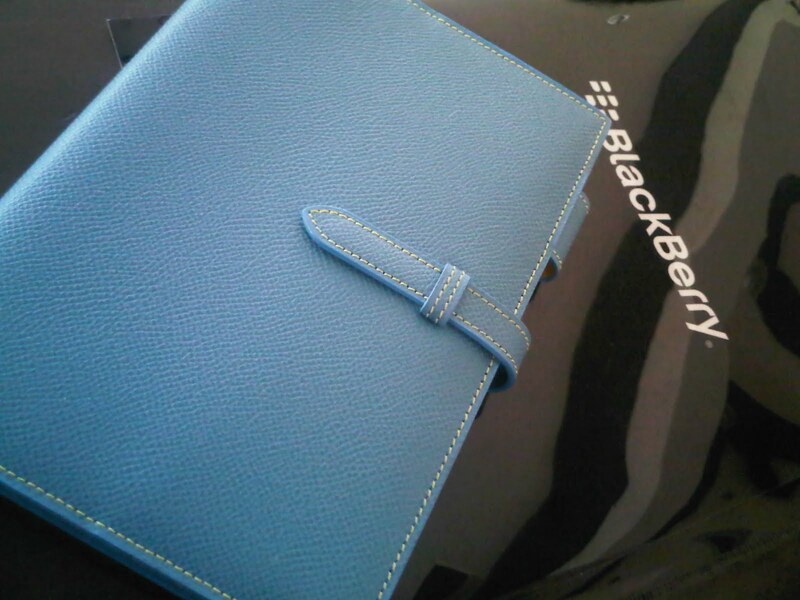 I got a genuine leather case for it - it's a Brooklyn Museum case. 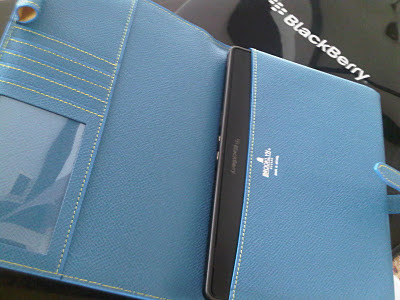 Kaler cam Hermes sungguh... mula-mula dapat yang orange, I changed it for a more subtle blue. So got to show off... though pening kalao betul all four phones memang milik aku. Oh goodness, I really am turning into a tech geek. Ni compare Blackberry 9780 with the 9900. 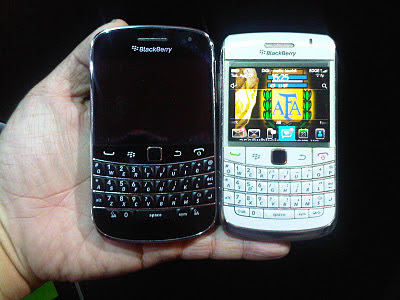 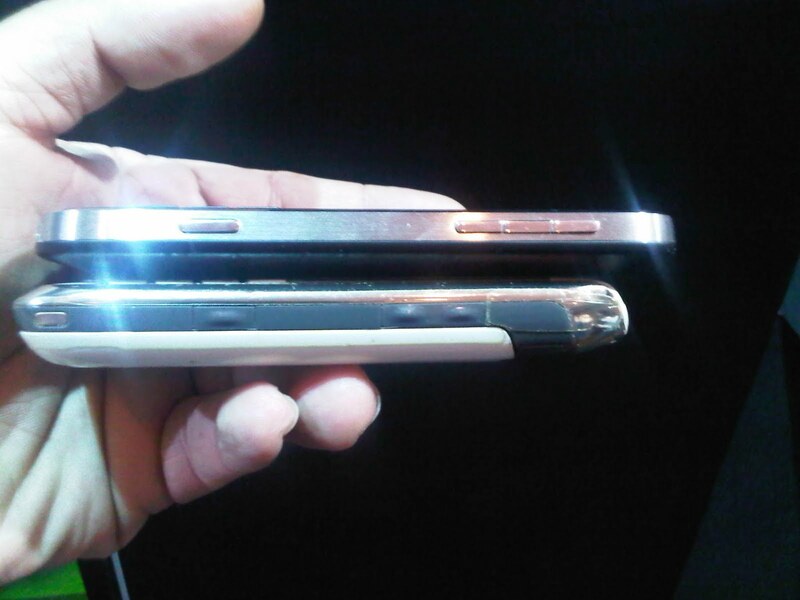 The 9900 is similar in size to the 9000 obviously, tapi slimmer and lighter. Damn... what a world we live in. 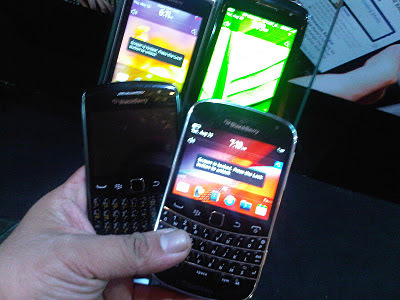 Phones pun sampai variety da pening bagai... memacam nak pilih. 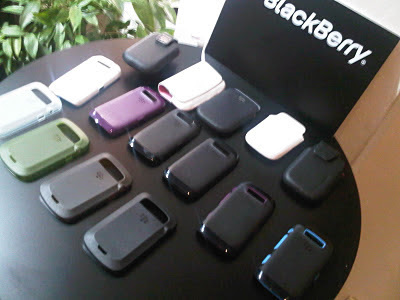 But like they say... once you go Black(berry), you never go back!